When the stronger emotions of greed and fear take over, rationality is thrown out of the window. 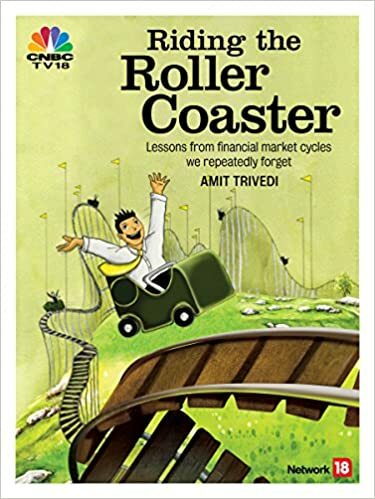 “Riding The Roller Coaster – Lessons from financial market cycles we repeatedly forget” is a story of two roller coasters – one in the market (visible) and the other in our minds (invisible). The emotional roller coaster could turn out to be more harmful than the one outside in the markets.